Bishop McNamara’s yearbook, Caritas Vol. 43, has been recognized for national excellence and featured in the 2011 Gotcha Covered Look Book, Volume 9. The Caritas was one of only 400 yearbooks selected from over 3,000 submitted to a panel of judges that included nationally recognized scholastic journalism professionals and award-winning yearbook advisers. The Caritas was created by editor-in-chief Simone Harris ’10 and a yearbook staff of 15, under the direction of Ms. Angela De Leonibus, yearbook adviser. 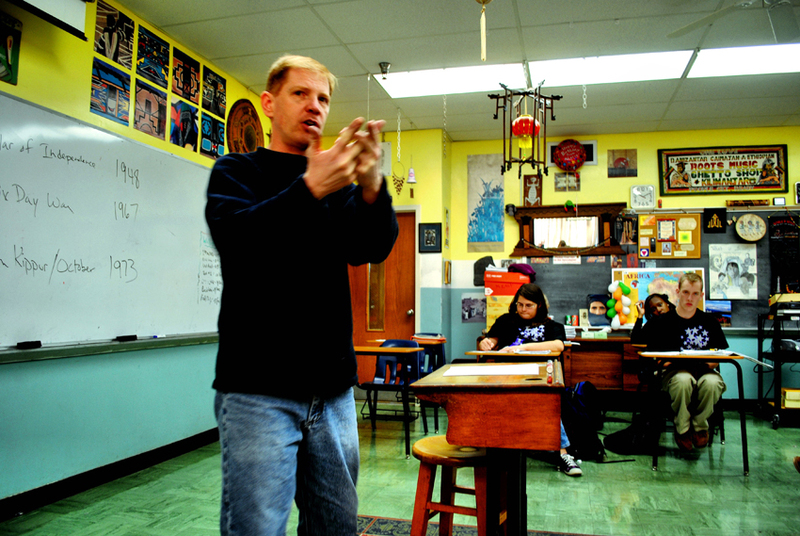 The 43rd edition of the Caritas was titled “Exchange,” referencing the never-ending sharing of ideas, cultures, and personalities at BMHS. “The yearbook program has improved dramatically over the past few years and this is the first time we have been featured in the Look Book. I’m incredibly proud of all of the hard work the staff put into the book and I can’t wait to see what we come up with next,” Ms. De Leonibus said. Jostens’s Look Book, published annually, is a collection of spreads and photos from outstanding yearbooks and their creative themes, cool covers, dazzling designs, relevant coverage, storytelling copy and action-packed photography. The Gotcha Covered Look Book features the extraordinary work of yearbook staffs and advisers from around the world and is a popular resource for yearbook advisers and staffs seeking creative design and coverage ideas, trends and inspiration. “The yearbooks selected for the Jostens 2011 Gotcha Covered Look Book reflect the sophistication and relevance of yearbook programs,” said Gary Lundgren, Jostens senior program manager/education. Ms. De Leonibus and her staff received a copy of Jostens’s 2011 Gotcha Covered Look Book, as well as a certificate from Jostens to recognize their outstanding achievement. 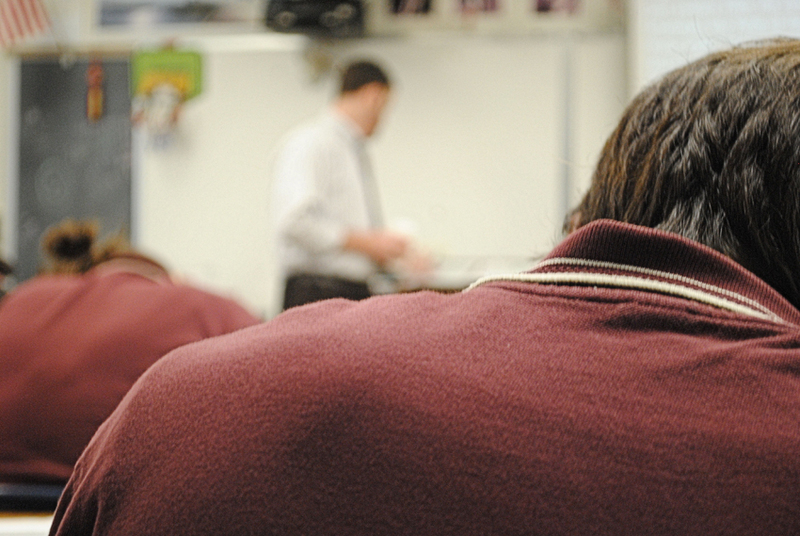 This year McNamara had two different spring breaks, and McNamara students are wondering why. The first break was in March and lasted from the 16th of March until the 3rd of April, with students returning on April 4th. The second break, which will be McNamara’s Easter break with it starting on the 21st of April and ending on the 25th which means that the students will return on April 26th. “To optimize academic performance at the end of the year, a late spring break would not have been an opportune time to be out of school. So with that in mind, we looked for a good week earlier in the spring to take spring break,” said Mr. Clark. Pictures of mid-term exam week, December 2009. 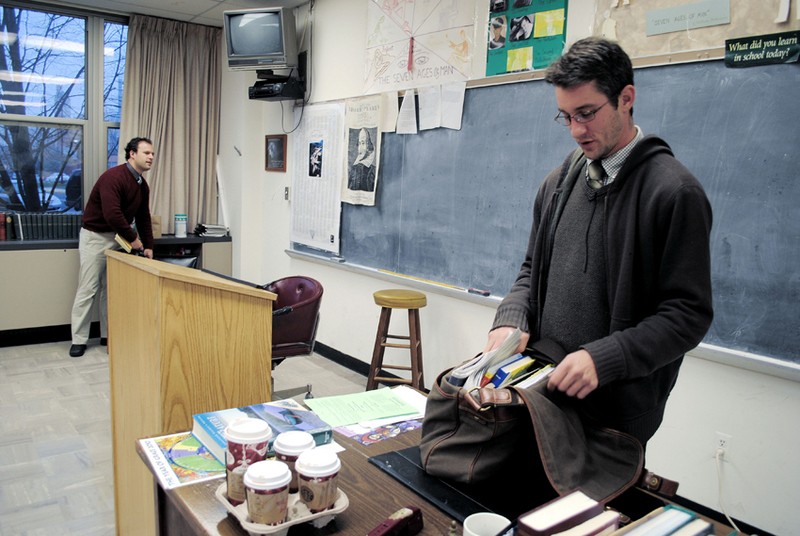 English teacher, Mr. Ryan Meczkowski and subsitute, Mr. Gregory Vazzana anxiously prepare for the first midterms of the week on Tuesday morning by hoarding some Starbucks, rearranging the classroom, and locating the test materials. Seniors, now without US History II teacher Sean Dougherty for questions and answers, rely on the knowledge within to complete their exams in first period Tuesday morning. teacher, Mr. Michael Pozniak gleams and shakes with excitement when discussing a very serious subject during a review for his midterm exam on Monday December 14th. 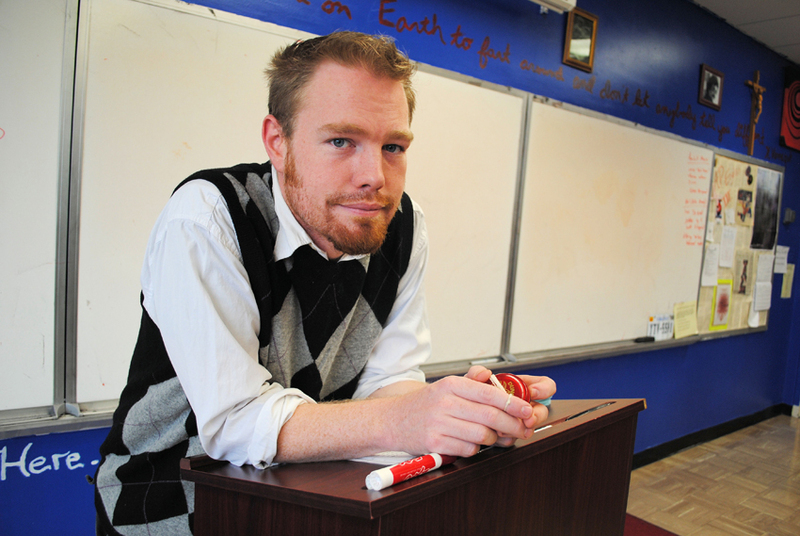 English teacher Mr. Matthew Buckley '98 plays with a yo-yo in his hand, happy the first midterm day is over. 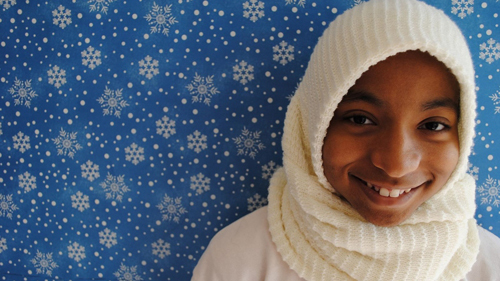 Mr. Pozniak’s Honors Global Studies Classes push the boundaries of learning when senior girls get a first-hand experience wearing the hijab in public. 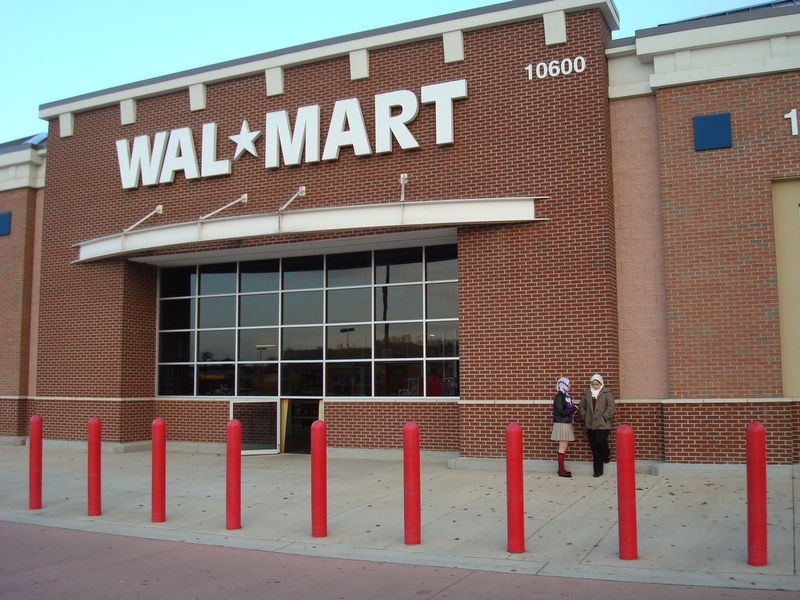 Jacqueline Wills ’10 and Aley Villareal ’10 venture to Walmart to carry out their project. Watch the video to find out what happened!